Take complete control. 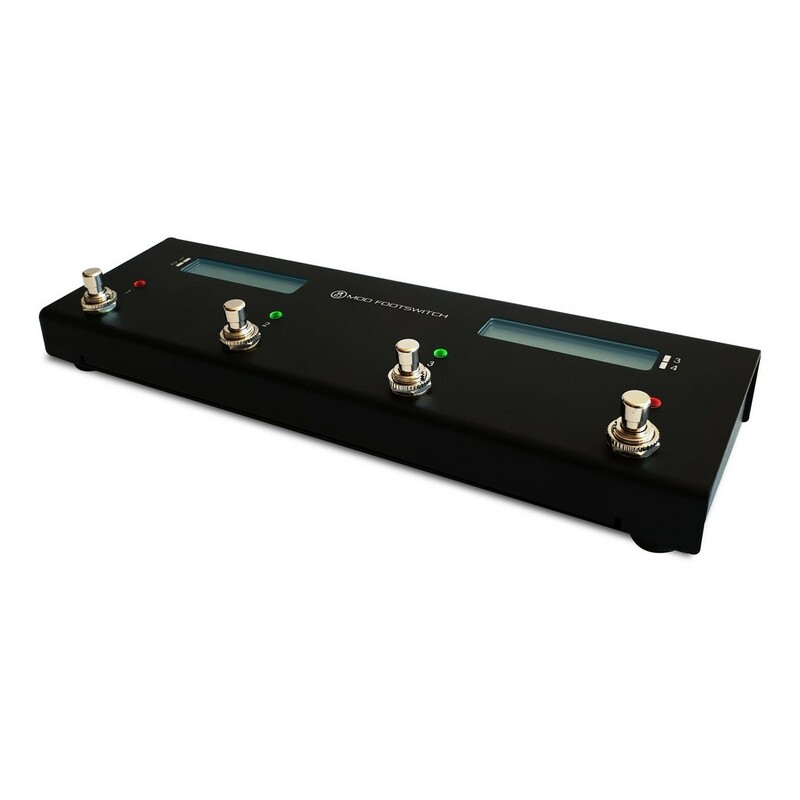 The MOD Devices Foot Controller For MOD Duo is an incredibly intelligent footswitch to give you total command over the MOD Duo Multi Effects Pedal, allowing you to easily unleash your creative potential. Always have complete awareness of the effects and pedalboards you're using thanks to two LCD screens that feed you visual information. Tweak and alter how the footswitch responds to the MOD Duo by connecting the unit to your computer and linking each switch with a different effect or pedal combination. 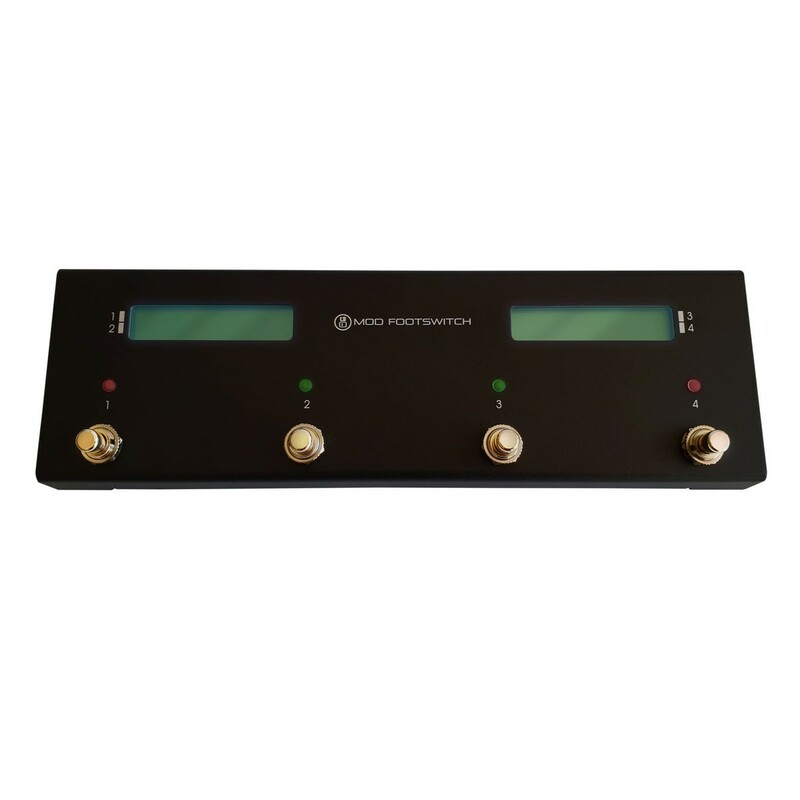 Then easily use your amazing effects arsenal on-stage thanks to the footswitch which makes jumping from one sound to another painless and easy. The MOD Footswitch is an essential addition for anyone looking to harness the full power of the MOD Duo Multi Effects pedal for live performance. Thin and lightweight. 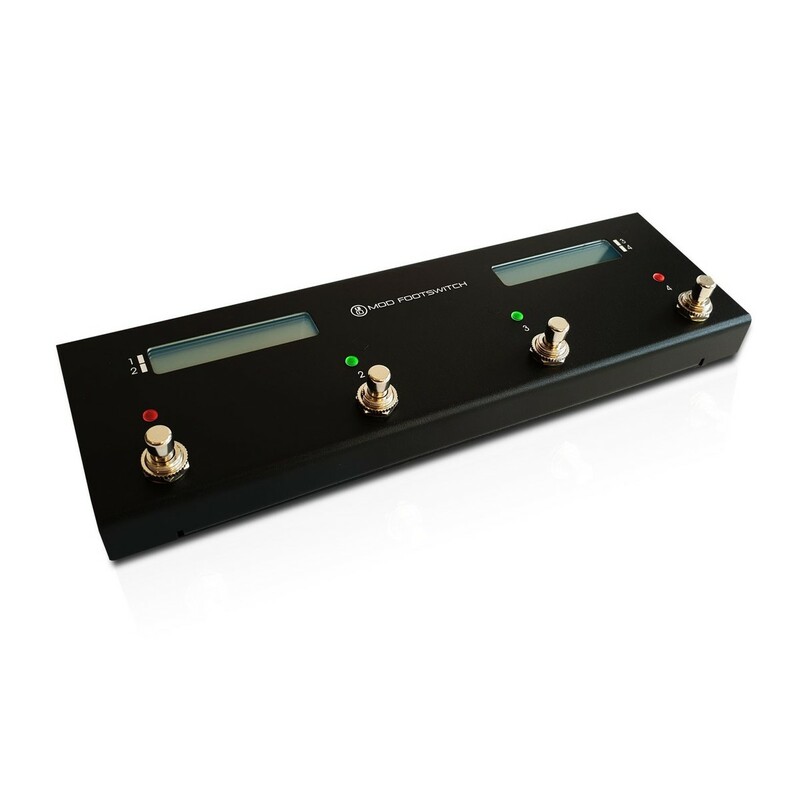 The footswitch can easily be accommodated in even the most hectic stage setup where space is at a premium. Its compact size means it can easily be slotted alongside pedals and other switches, and a minimal weight allows for easy transportation, perfect for heavy touring schedules. Furthermore, despite its micro size, the MOD Footswitch is designed to be incredibly robust and durable, giving you peace of mind that it will be a vital, long-lasting addition to your musical collection. Maximum functionality. MOD have a core value that their devices should be optimally useful to their customers for as long as possible. As new functionalities are developed, you'll easily be able to connect your MOD Footswitch to your computer and update its firmware to ensure your model evolves and improves over time. 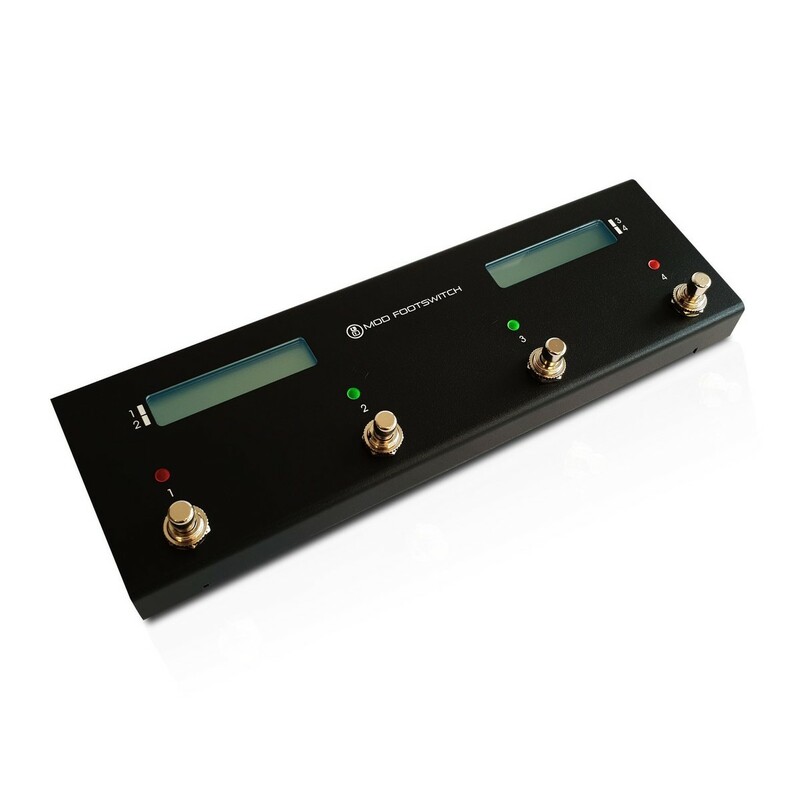 Open-source software and hardware allow you to use the footswitch in whichever manner you desire. This opens up the possibility of hacking, tweaking, or even building your own footswitch with the MOD. Make the footswitch work for you.